This was on Thursday. 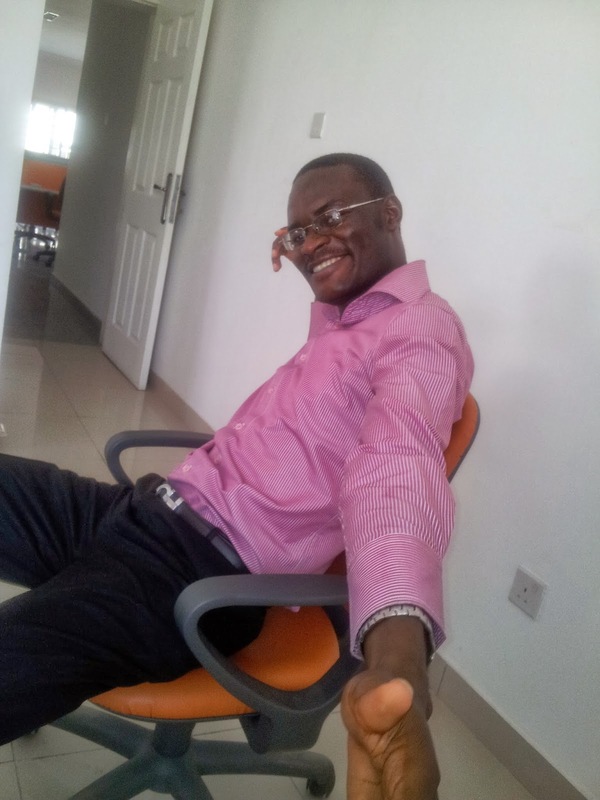 I had just gotten to Abuja at 1:30pm to make arrangements for our Abuja Business Data Analysis, Executive Dashboard and In-depth Excel Training. 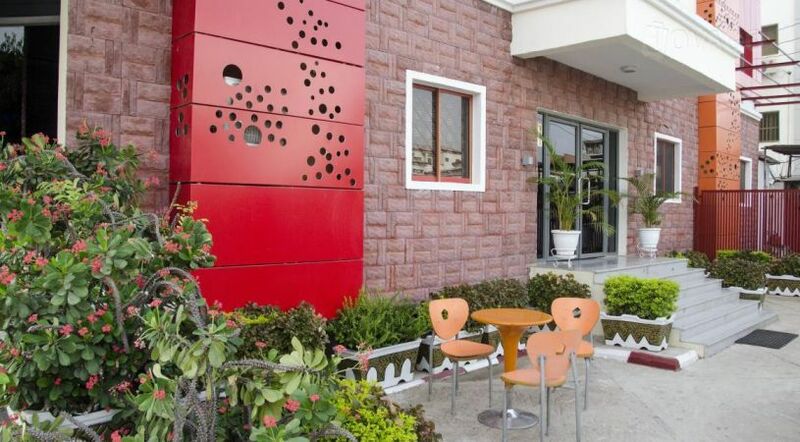 We use Rosebud Hotel at Garki Area 11 as the training venue. They give me excellent discounts, so I stay in the hotel. But this time I couldn't afford to stay in the hotel, even despite the discounts. Buhari has turned us all to economists. That was why I got a taxi and told the driver to take me round Wuse 2. I specified Wuse 2 because it was where I stayed in 2011 when I was attached to an Etisalat project and transferred to the Etisalat NOC (network operations center) in Wuse 2, Abuja. It was then I got myself a lady swimming instructor and was taking swimming classes at Rockview Hotel. 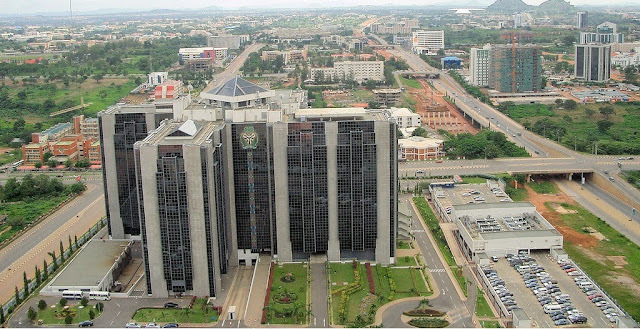 The 8 weeks, thereabout, I spent in Abuja then, I stayed in about 6 different hotels and spent the first days touring the hotels in Wuse 2 looking for one within my N12,000/night budget. Then I was amazed by how many hotels you could find on one street. They were like bars in Bayelsa and lotto house (baba ijebu) in Lagos. Every major street had many. Going round on Thursday brought back those memories. 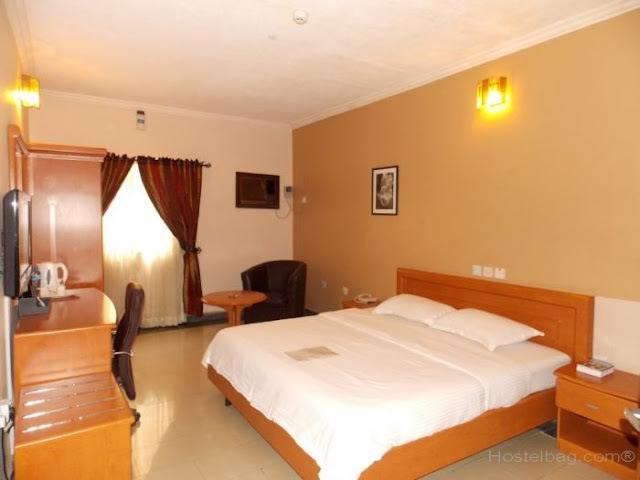 And this time I decided to give it more thoughts -- "Why are there too many hotels in Abuja?" The hotel I finally settled for is barely selling up to 1/5th of the available rooms. Too many empty rooms. I stay on the second floor and I haven't run into any other person besides the cleaners and receptionists for the past three days. An answer I have heard people give is that when politicians and civil servants hit money big time, they build hotels with it. And that almost all the past governors (of even states in the extreme south of Nigeria) have hotels in Abuja. And that it is the reason there are too many hotels in Abuja.